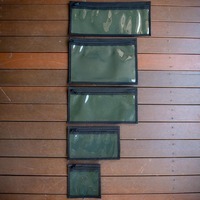 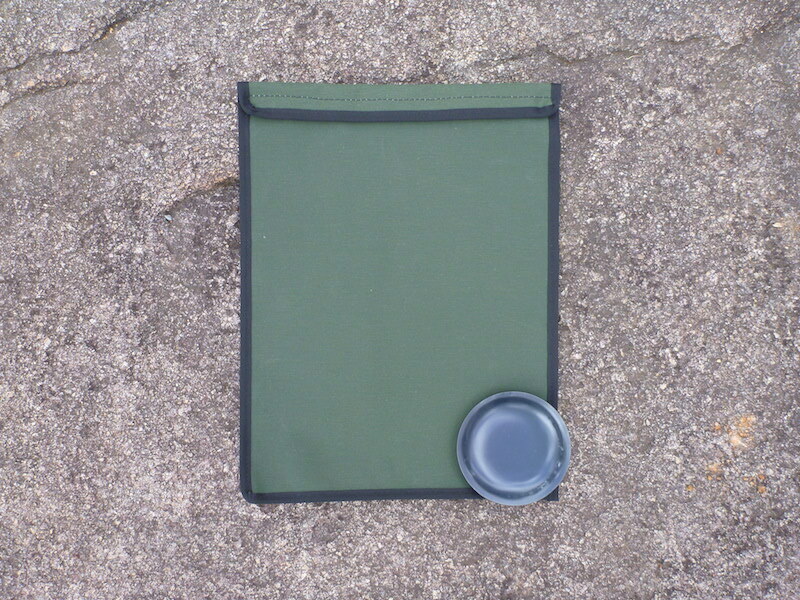 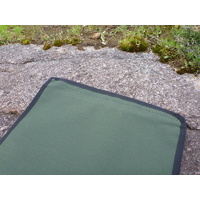 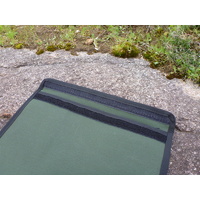 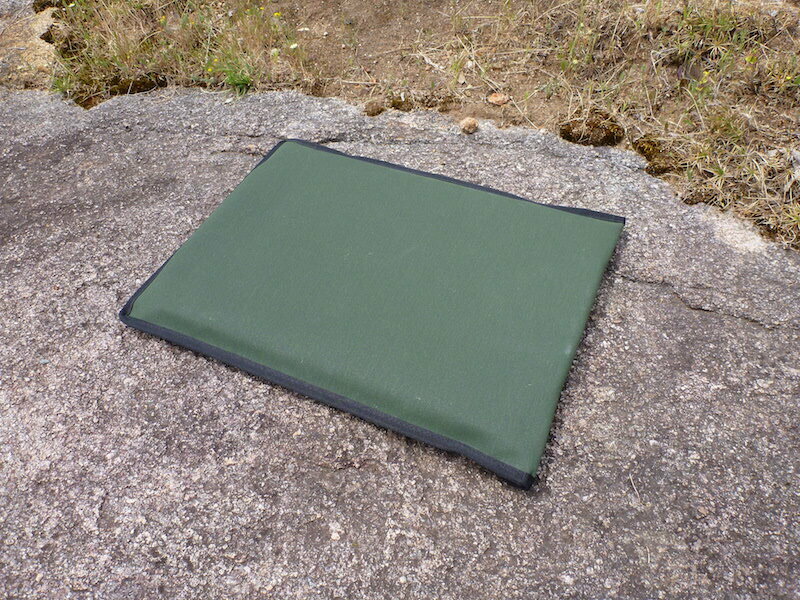 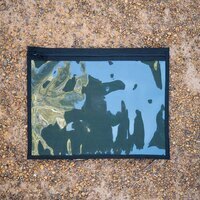 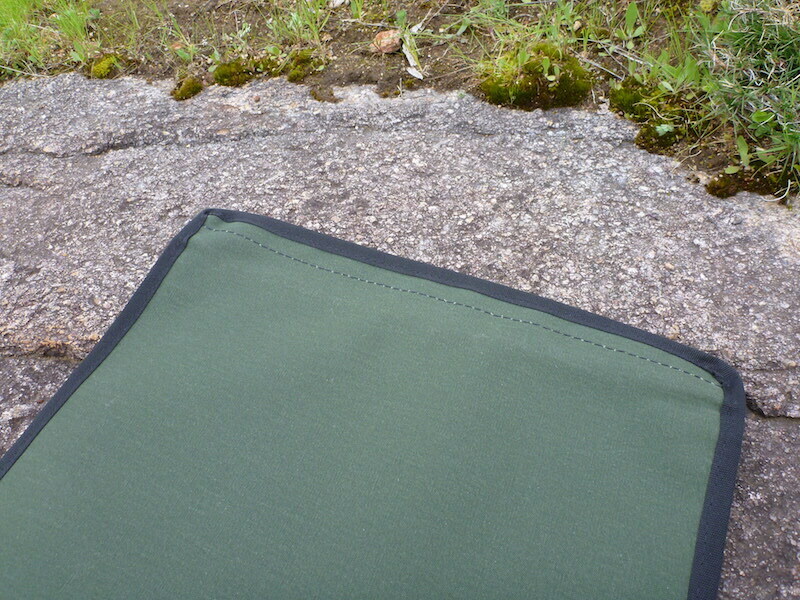 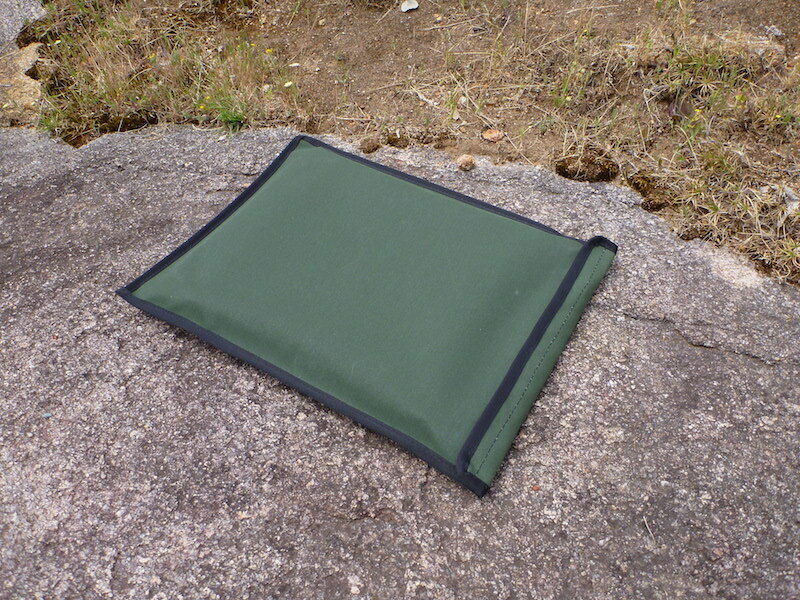 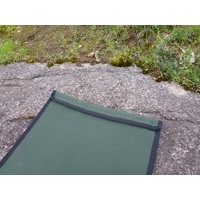 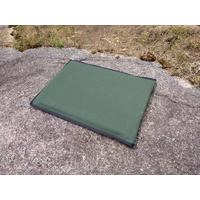 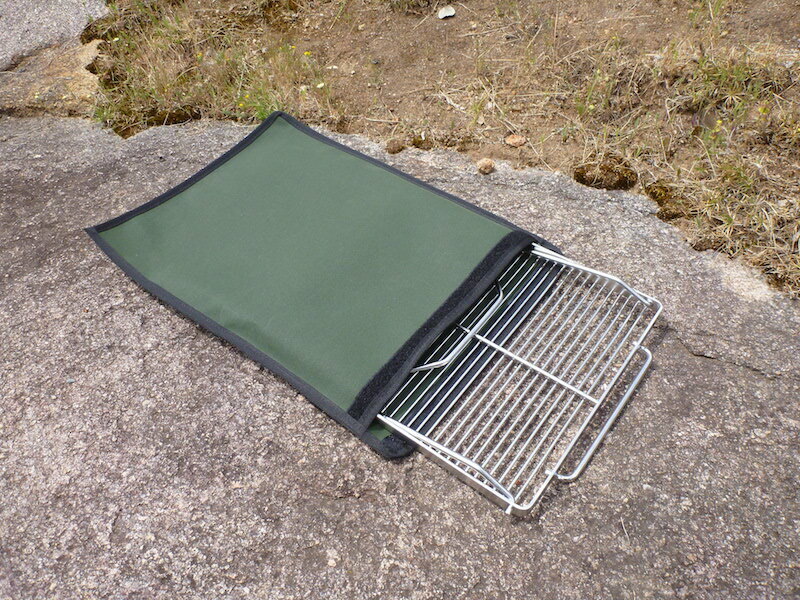 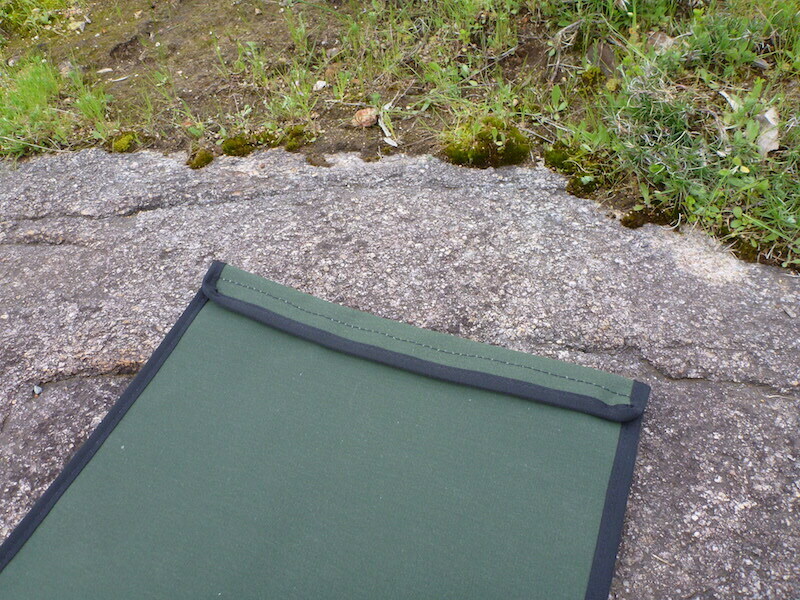 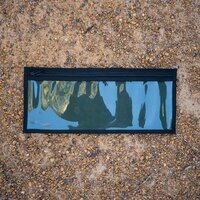 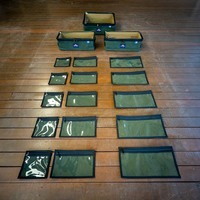 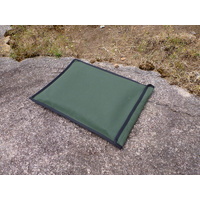 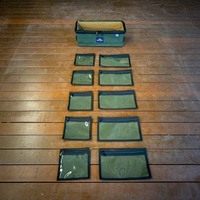 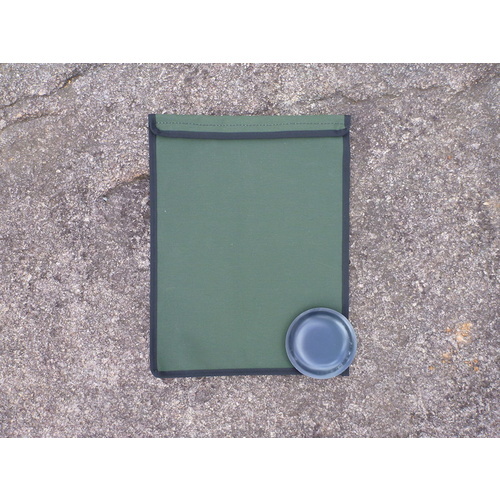 This GEAR MATE, is part of the range of canvas bags designed for specific bits of gear; mainly cooking gear that gets covered in oil and ash. 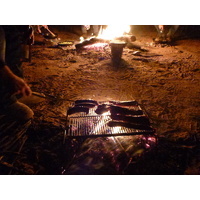 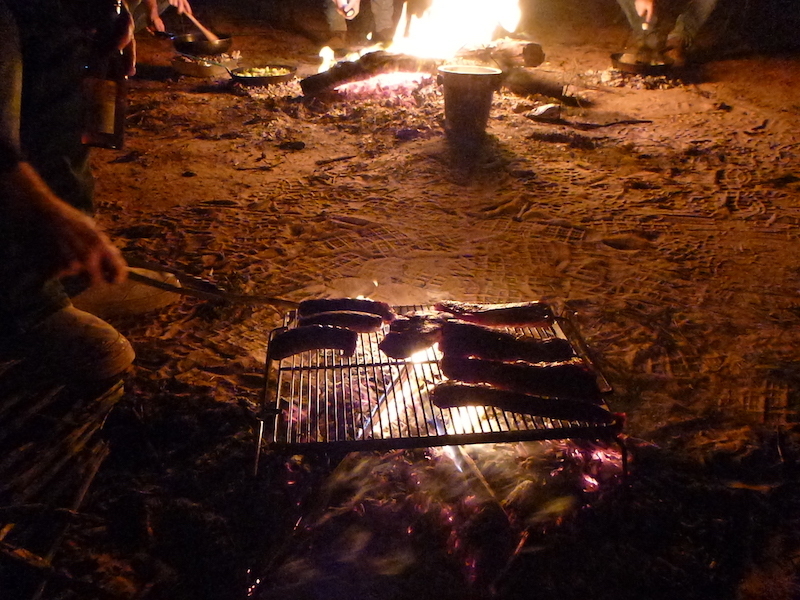 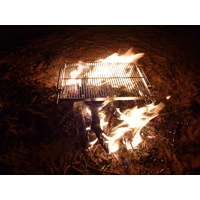 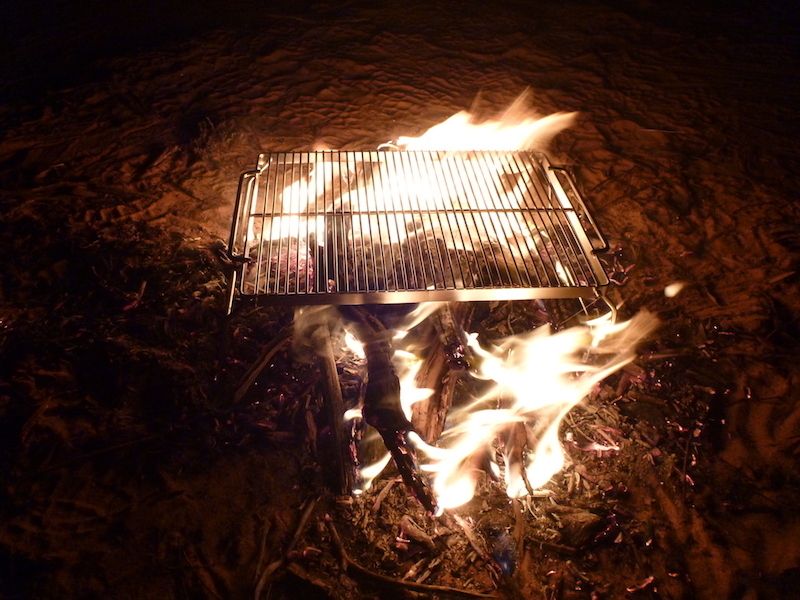 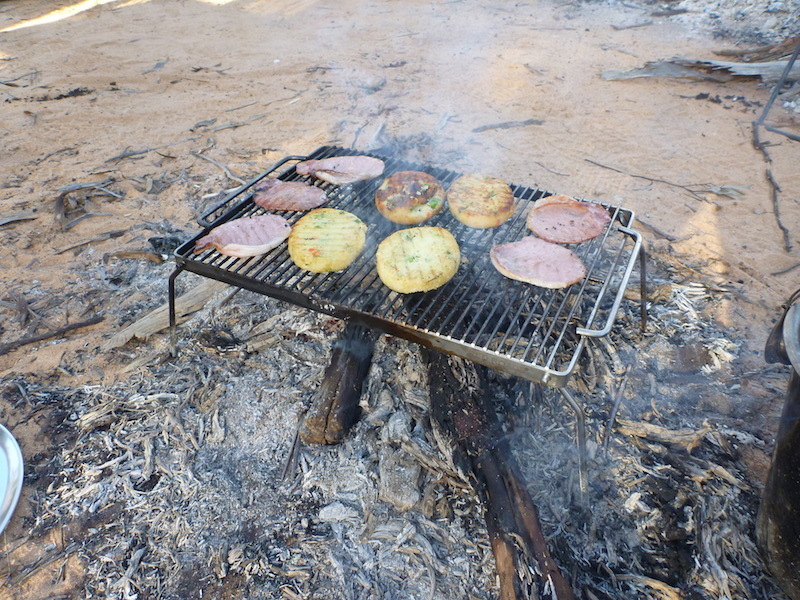 The GEAR MATE 10 is desiged to fit the RED ROADS Fire Grill, a great compact BBQ grill for the open fire. 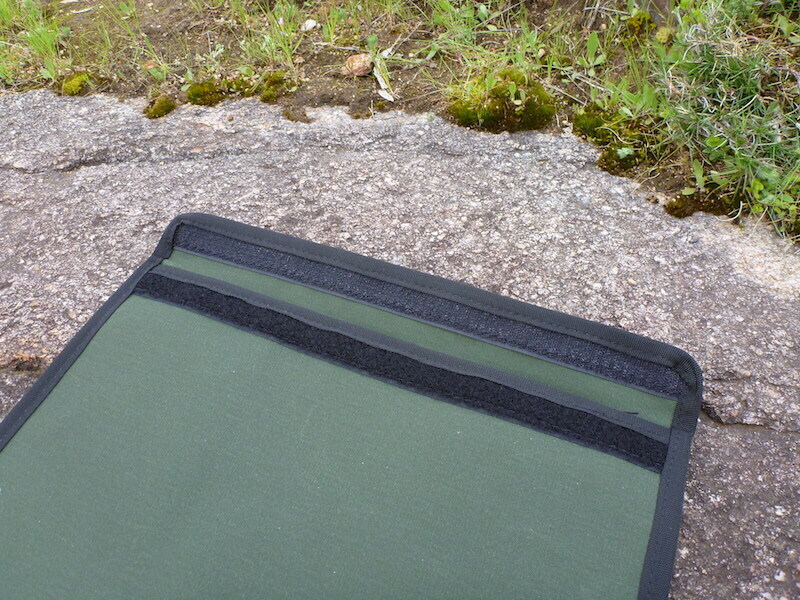 While designed for this bit of gear, it can be used for anything you need a large study canvas bag (440 x 330 mm) for, love seeing what people come up with! 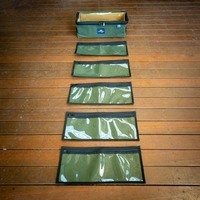 Can be handy for storing maps, guide books and all the material you collect from Tourist Information Offices! 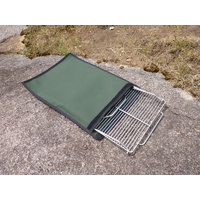 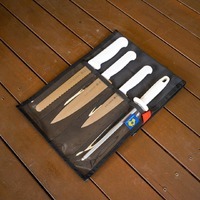 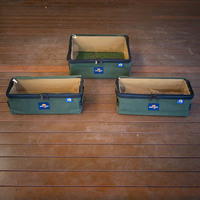 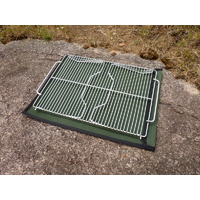 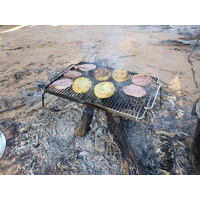 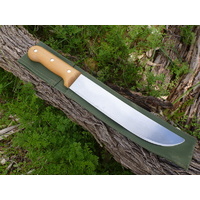 Or be used to house other BBQ Grills or cooking gear or ropes, hoses, fishing reels, whatever you can think of. 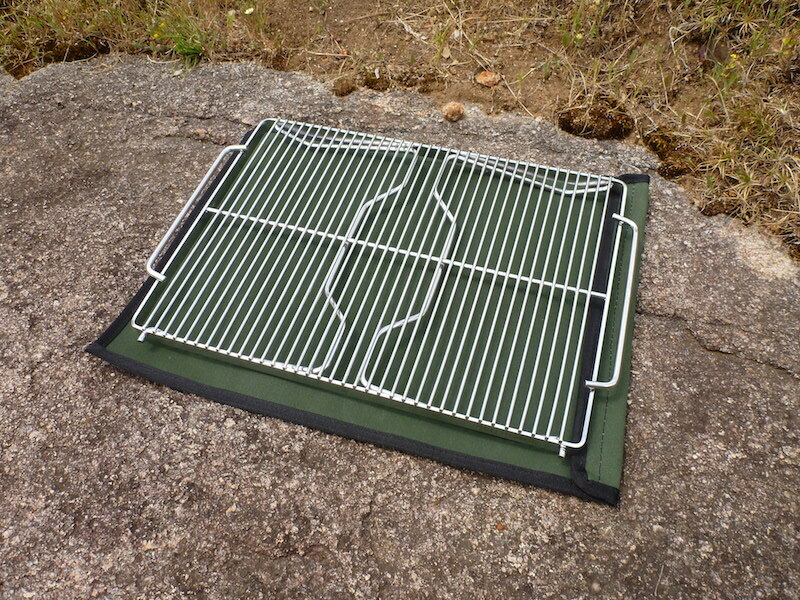 This GEAR MATE 10 is unique in that it has a velcro tab closure instead of a zip (for snug fit of the grill).